In the March 2019 issue of the Boston Magazine, they looked at different towns for the home buyer looking for city alternatives. For the ‘Beach Bum’ buyer, Boston Magazine put up Hull, MA and Manchester by the Sea as two towns for a buyer to put on their list. Comparing the two towns is like comparing an apple to an orange, but none the less Boston Magazine put them up as two choices for the beach bum category… So let’s dig into the numbers! 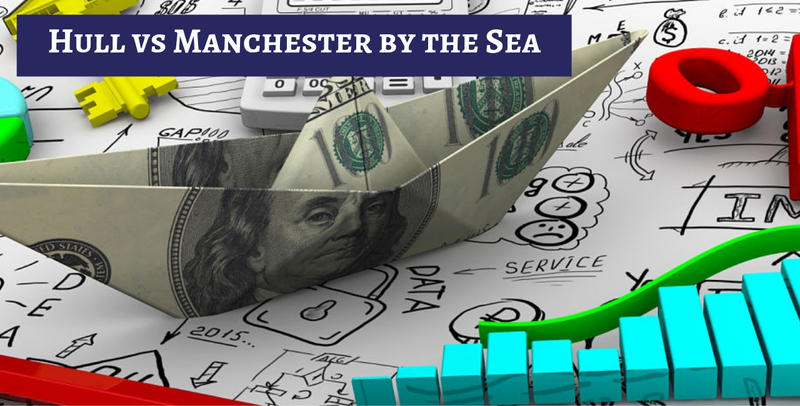 The Hull Real Estate Market is shifting quicker than the Manchester market. Year over year we have seen an increase of inventory throughout the state of Massachusetts by 15.96%. This represents an increase of 1,330 Single Family homes. On April 10th, 2018 there were 8,334 homes on the market compared to 9,664 on the same day in 2019. 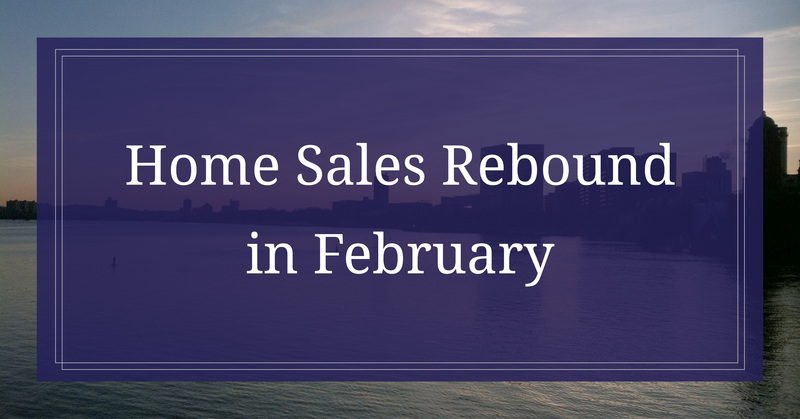 A report by the National Association of Realtors (NAR) shows existing-home sales rebounded strongly in February 2019 with the largest month-over-month gain experienced since December 2015. The report showed that the completed transactions for single-family homes, town-houses, and condominiums, increased by 11.8 percent over January. This was an adjustment in the seasonal annual rate of 5.51 million in February. Completed home loan transactions continue to remain 1.8 percent below sales figures from a year ago when the adjusted annual rate was 5.61 million for February 2018. NAR's chief economist, Lawrence Yun, believes that there are several aspects that contributed to the increase in home sales February, 2019. "A powerful combination of lower mortgage rates, more inventory, rising income, and higher consumer confidence is driving the sales rebound." Lawrence Yun believes the market could greatly benefit in 2019 with additional new housing.